Currently, Team India is standing at the second position in the ICC T20I rankings, while England is down at No.4. But in English conditions, the difference in rankings seems to be small, however, the three-match series currently locked at 1-1. The third T20I is surely be expected to become a blockbuster. 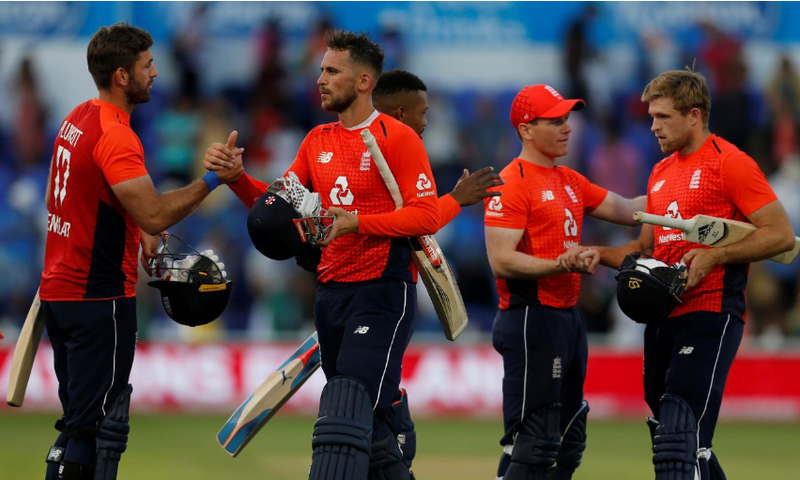 England won a close game against India in the second T20I of the three-match series owing to Alex Hales’ brilliant responsible knock at Sophia Gardens (Cardiff) on Friday night. 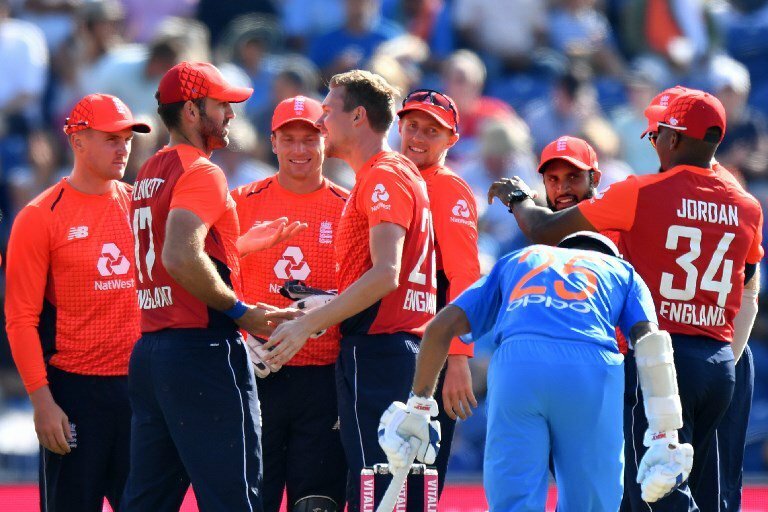 India was restricted to 148/5 in 20 overs while England reached the target with two balls to spare and five wickets in hand. England leveled the three-match T20I series by 1-1 after winning the game by 5 wickets. English batsman Jos Buttler is in particularly good form, hitting a half-century in the first game, while their top-order didn’t perform as per the expectations, except Hales. The good thing for India is that they have the best of the team to pick from. A batting unit comprising of Rohit Sharma, Shikhar Dhawan, Virat Kohli, KL Rahul, Suresh Raina, Manish Pandey, MS Dhoni, Dinesh Karthik and Manish Pandey is a formidable one in any part of the world. India also has a solid fast bowling attack led by Bhuvneshwar Kumar, Umesh Yadav, Siddarth Kaul, Hardik Pandya, the all-rounder, and Deepak Chahar, who is yet to make his T20I debut. There are spin options in Yuzvendra Chahal, Kuldeep Yadav, and Krunal Pandya too, and it might be tricky for the team management to leave players out. In the T20I cricket history, they have met 13 times out of which the score is 7-6 in England’s favor. India’s team combination is expected to be the same as the last game, especially after the series getting leveled at 1-1 now. Kohli seems to be coming at no. 4 again, in order to give ample time in the middle for Rohit, Shikhar, and Rahul. In the bowling department, with Jasprit Bumrah and Washington Sundar getting injured, Bhuvneshwar, Chahal, and Kuldeep make the direct entry, while the fourth place is expected to be filled by either Umesh of Kaul as both had a decent outing against Ireland. India and England will play the final T20I on Sunday, with the series leveled at 1-1. Rohit Sharma, Shikhar Dhawan, KL Rahul, Virat Kohli (c), MS Dhoni (wk), Suresh Raina, Hardik Pandya, Bhuvneshwar Kumar, Kuldeep Yadav, Umesh Yadav, Yuzvendra Chahal.